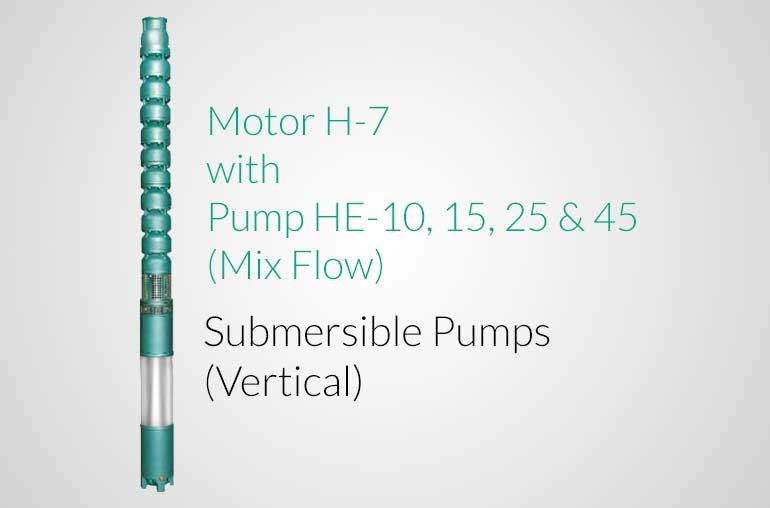 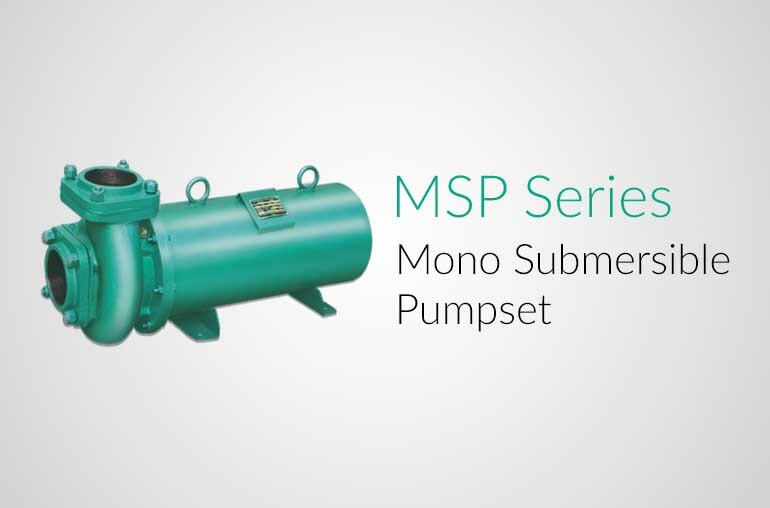 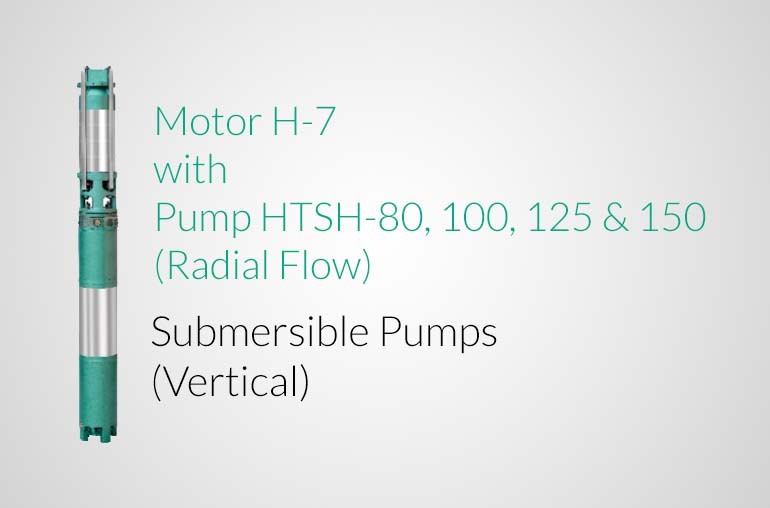 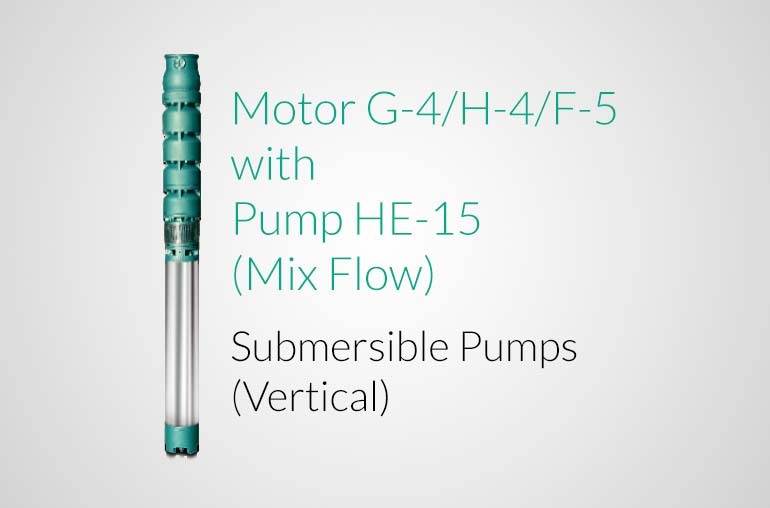 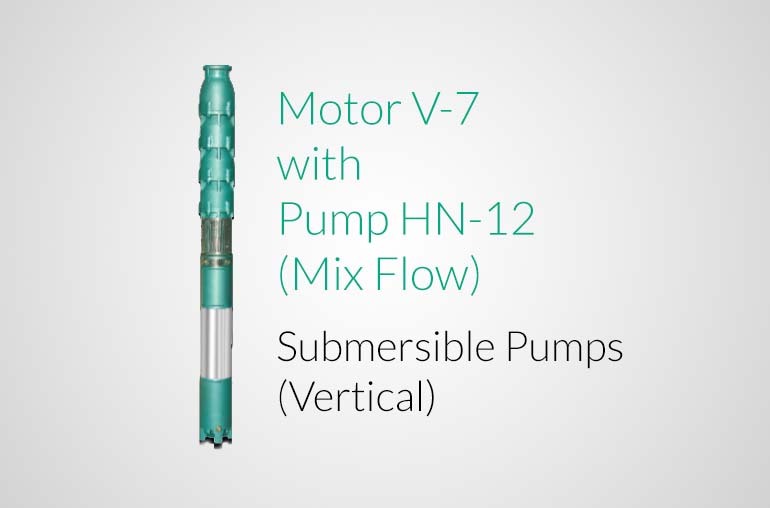 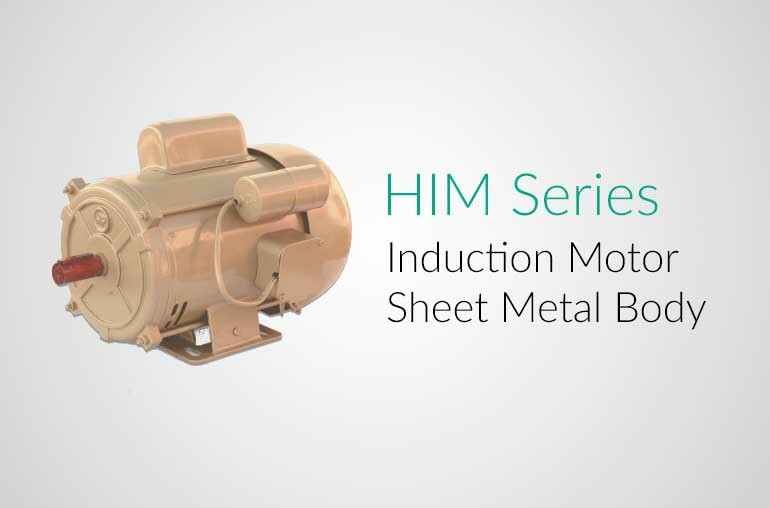 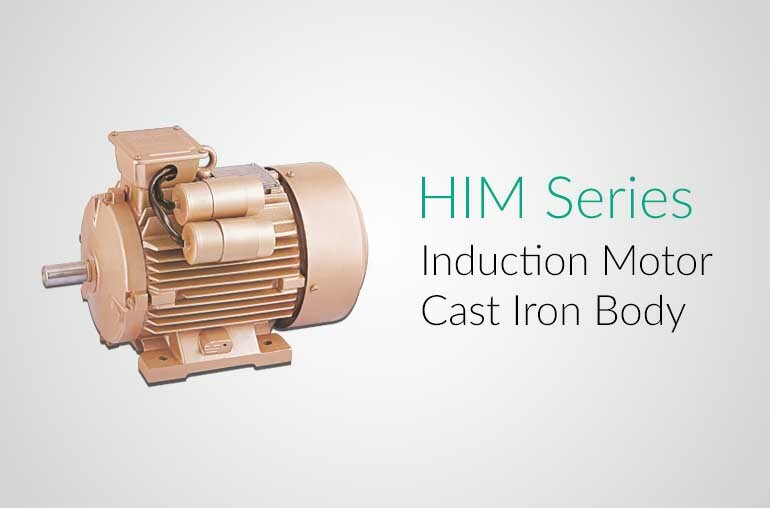 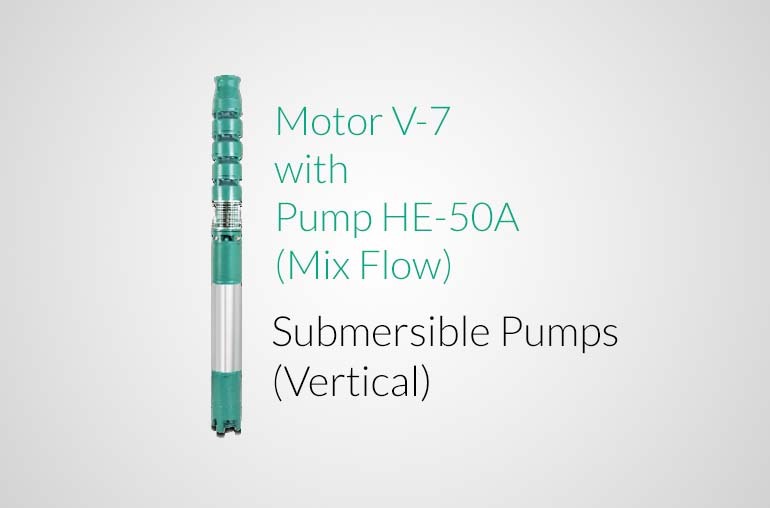 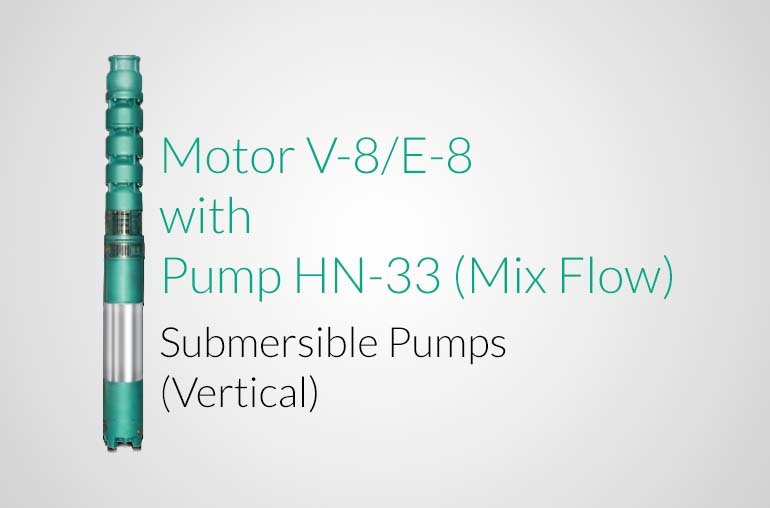 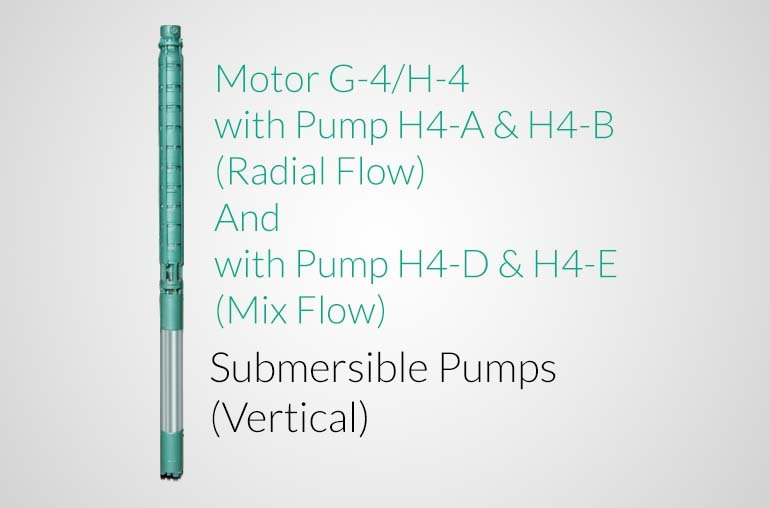 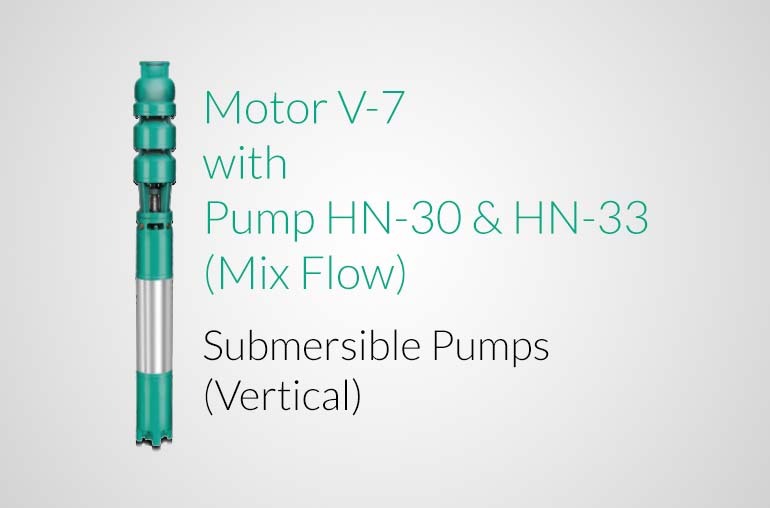 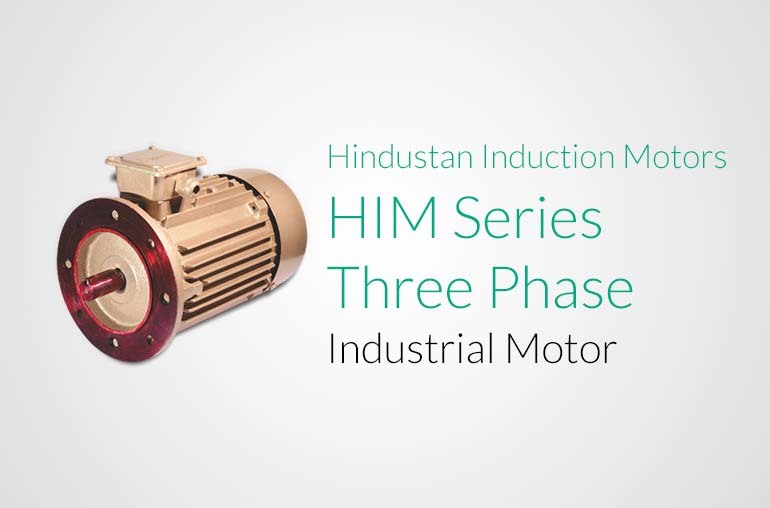 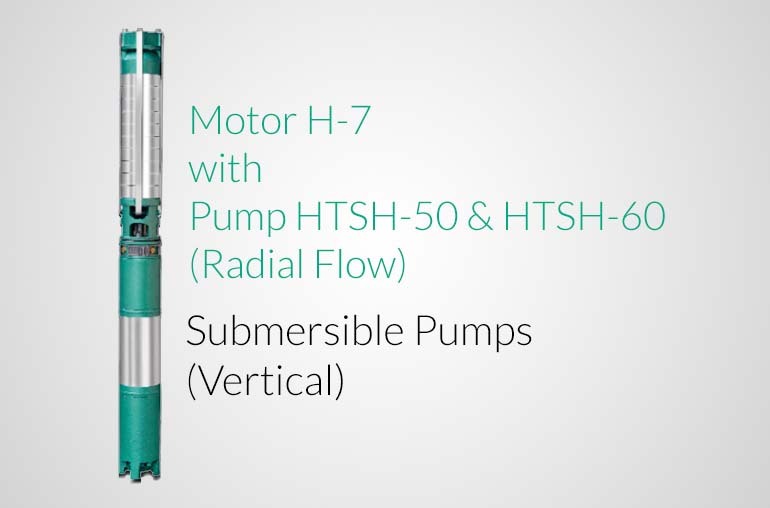 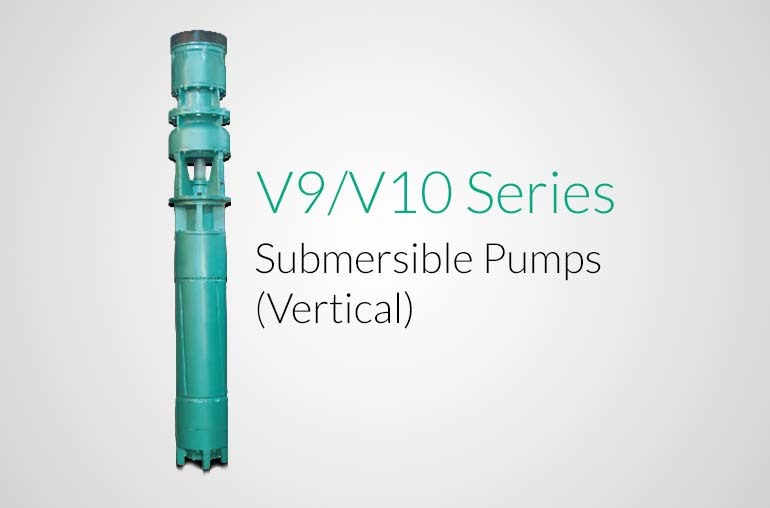 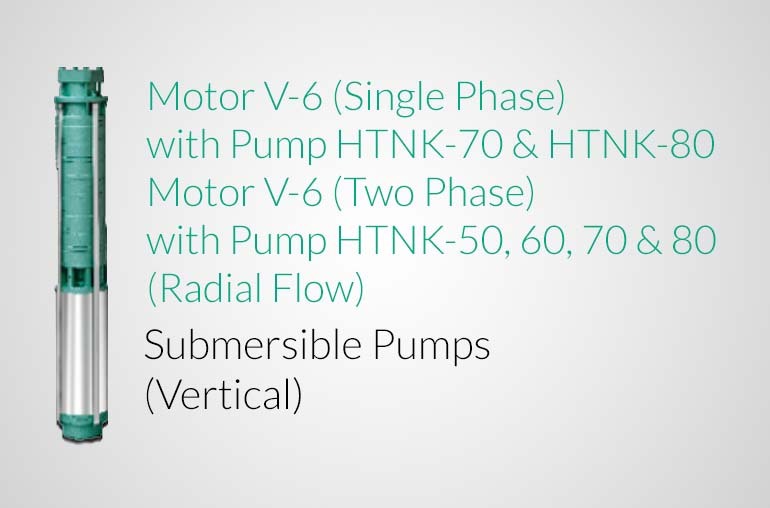 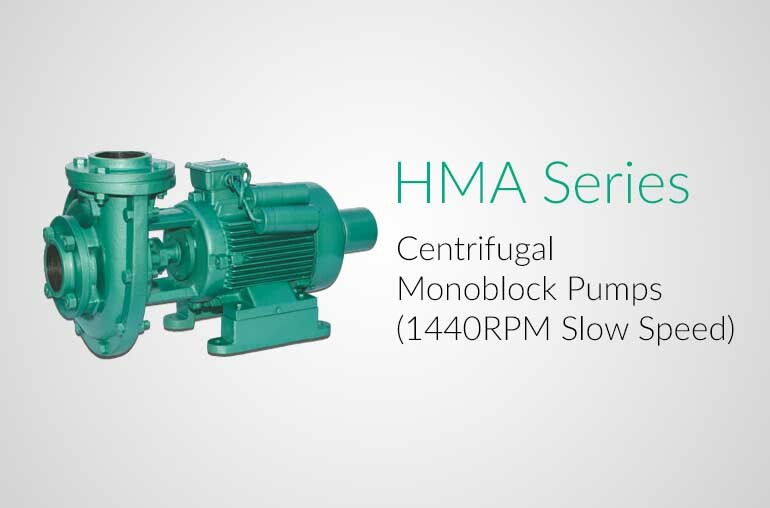 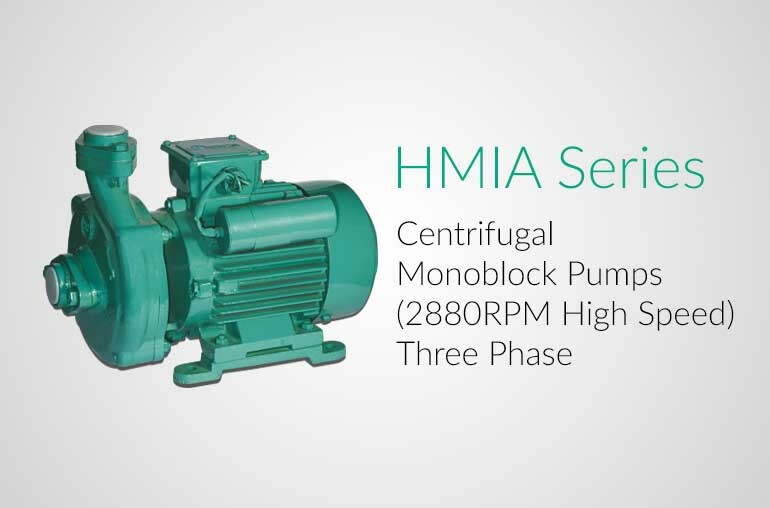 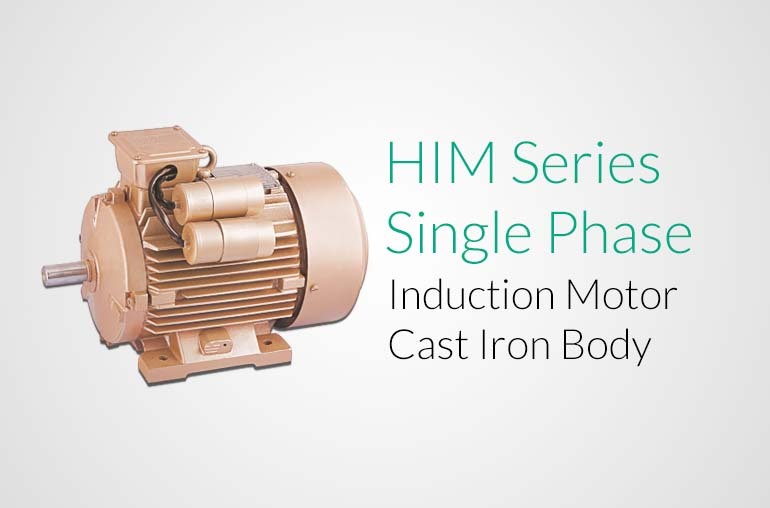 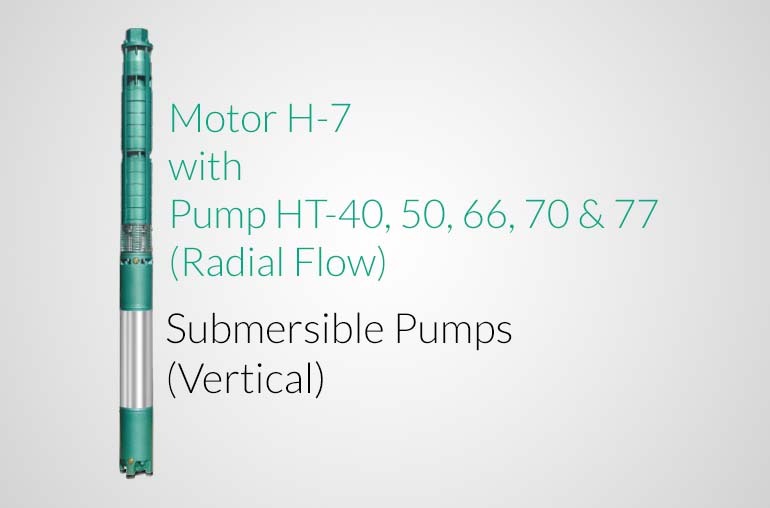 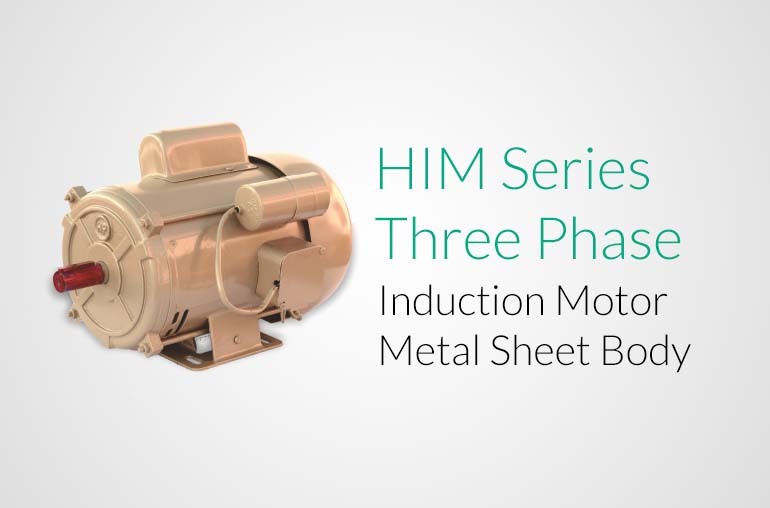 Hindustan Centrifugal Monoblock Pumps "HMA" Series are specially manufactured to meet the requirements of agriculture. 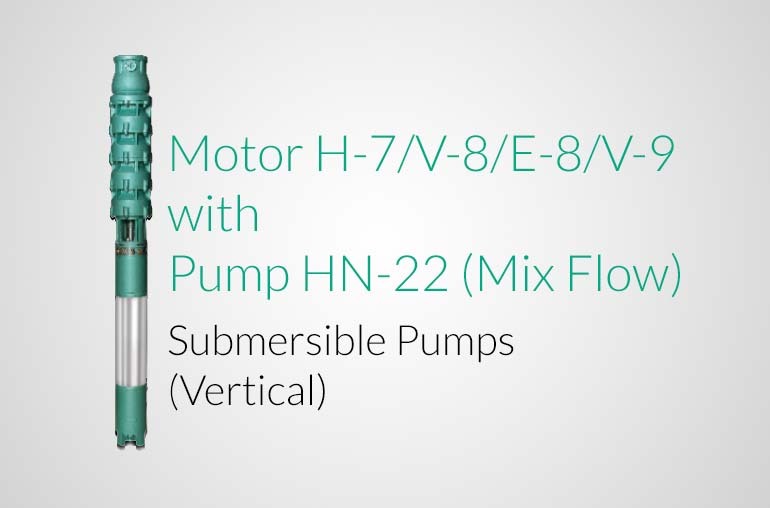 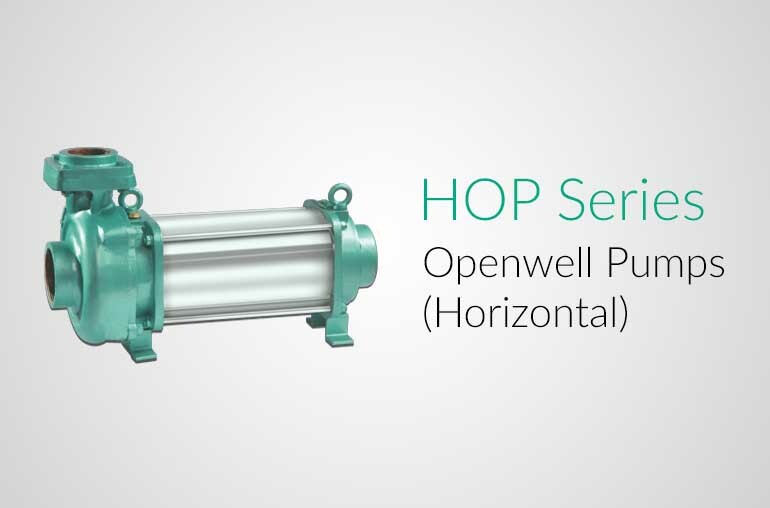 The impellers and volute chambers are designed for a wide range of total heads and high discharge of water. 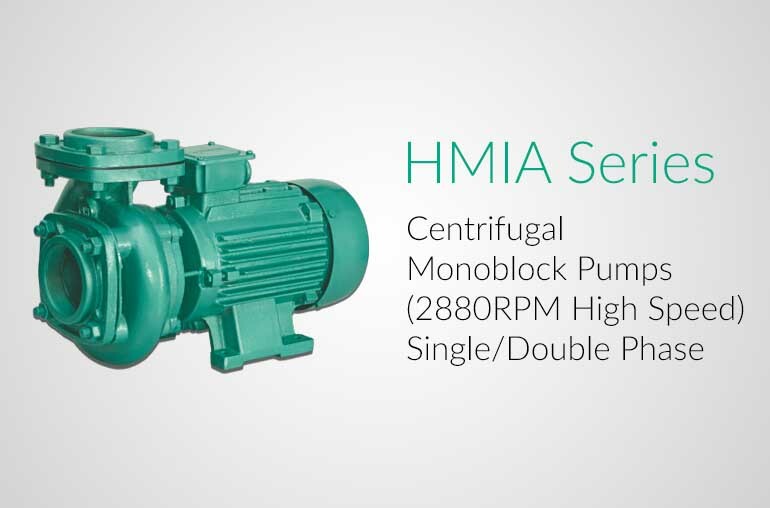 Monoblock Construction with High Quality Mechanical Seal. 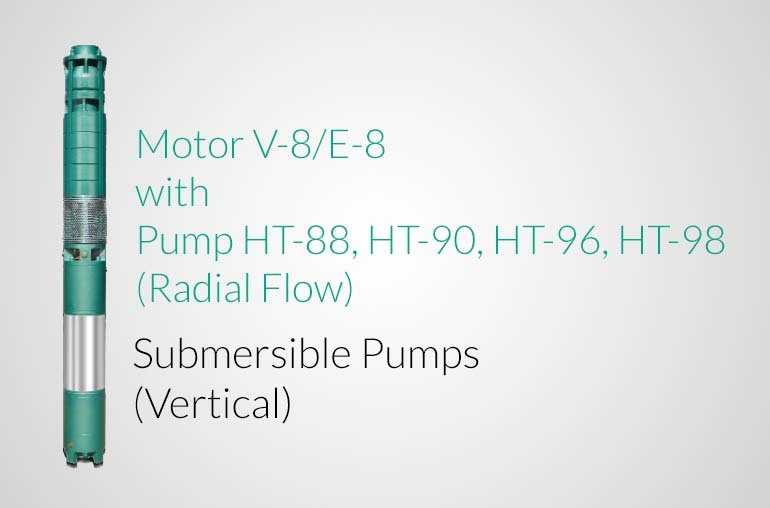 Unique Motor Design - Eliminating Centrifugal Switch. 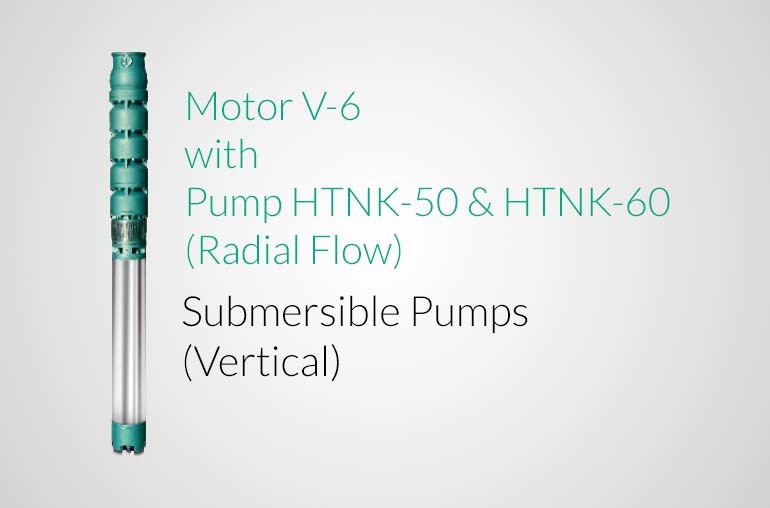 Designed to start at low voltage and with stand voltage fluctuation. 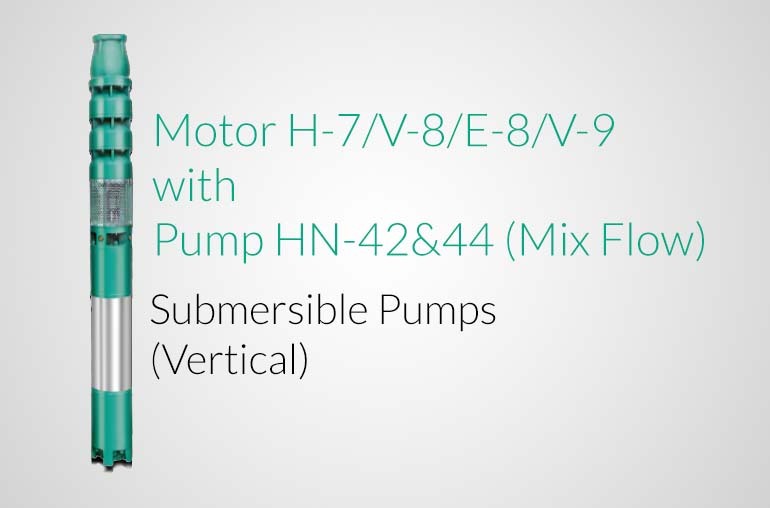 Pump fitted with totally enclosed fan cooled A/C induction motor. 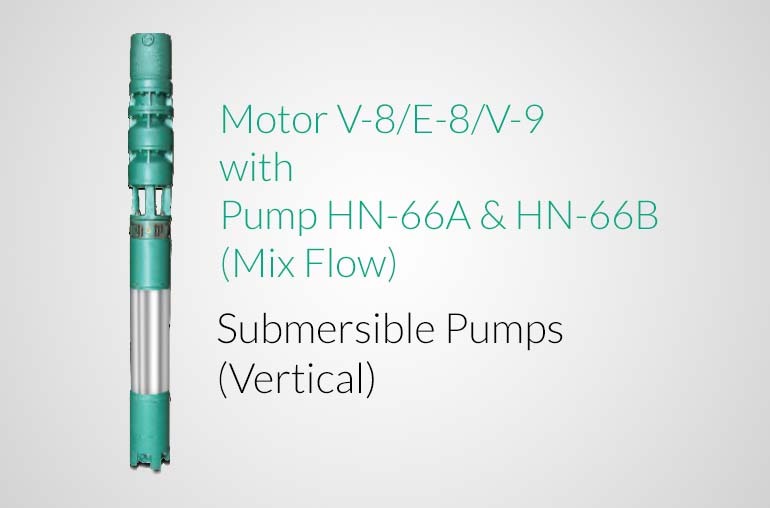 Dynamically balanced rotating components ensures vibrations and noise free operation and long life. 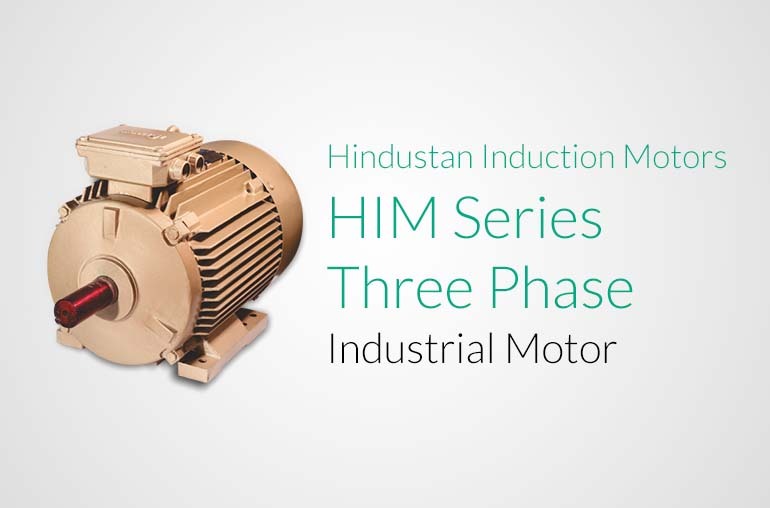 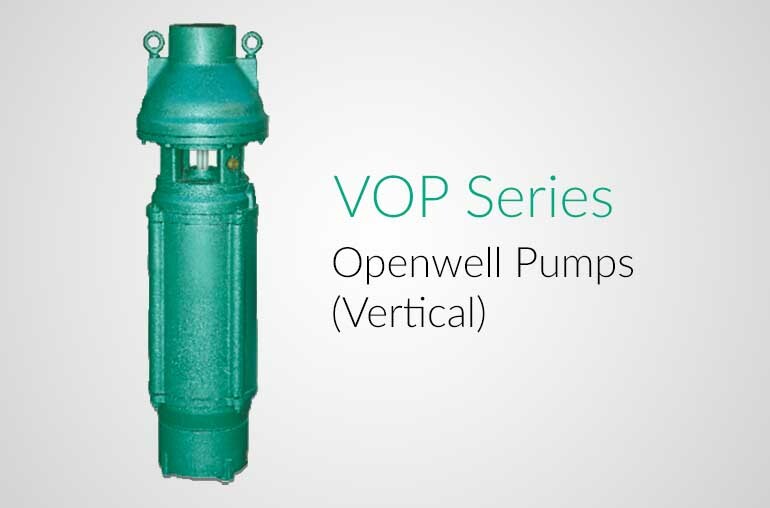 All single phase models upto 3 HP are provided with T.O.P. 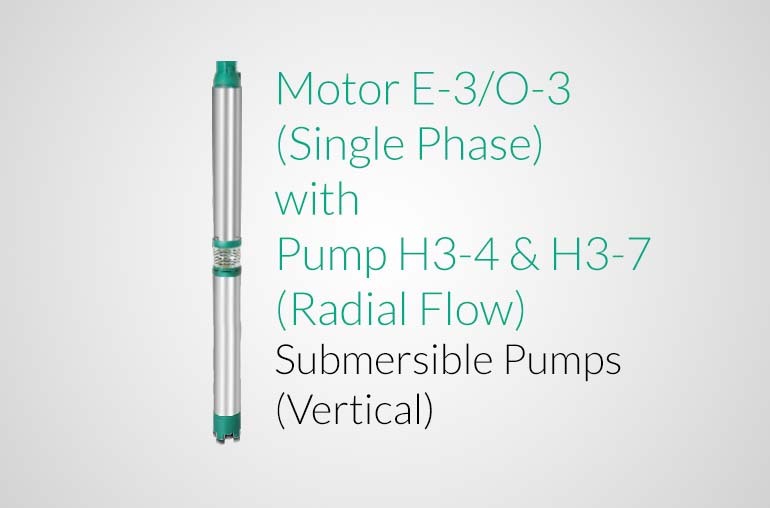 Head Range Upto 34 mtrs.